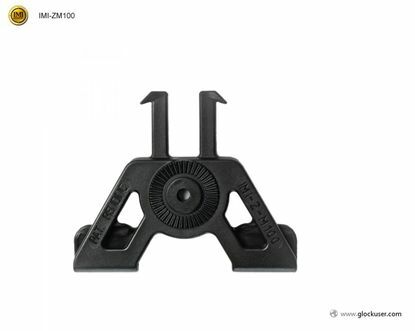 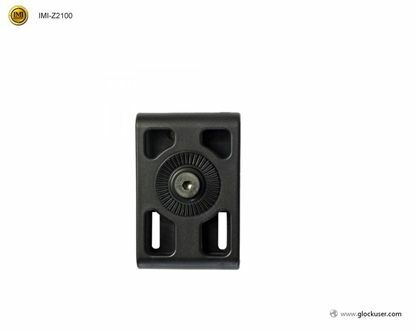 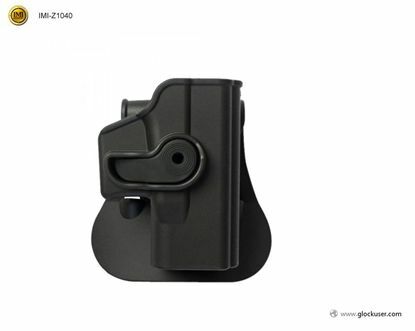 Glock Left Handed Gen 4 Compatible. 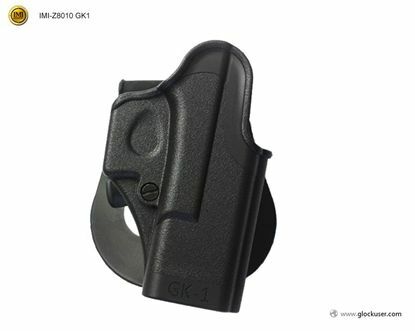 Holster for Glock 19/23/25/28/32 Pistols Gen 4 Compatible. 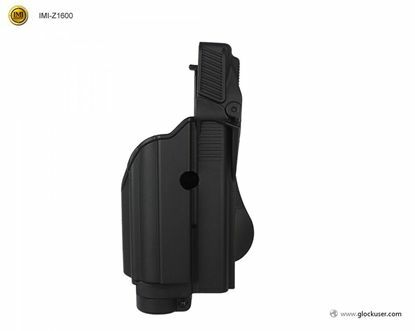 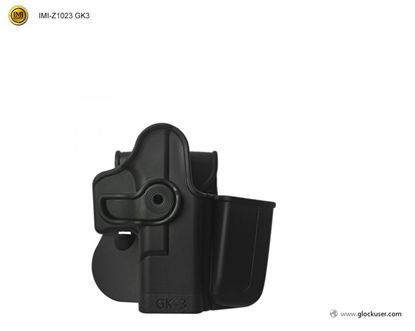 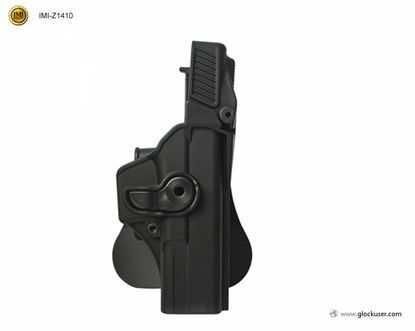 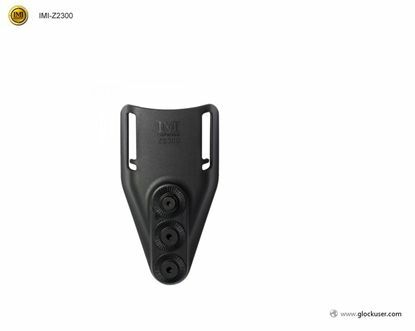 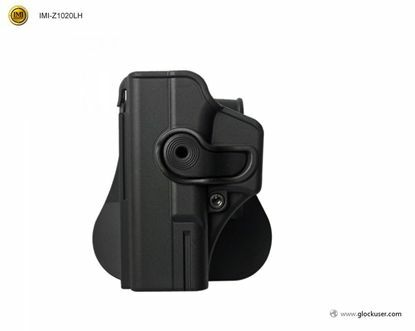 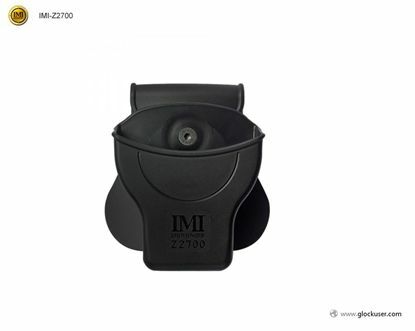 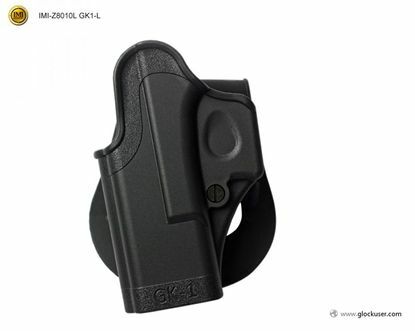 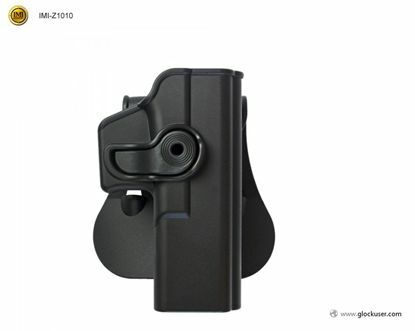 Holster for Glock 17/22/28/31 Pistols Gen 4 Compatible. 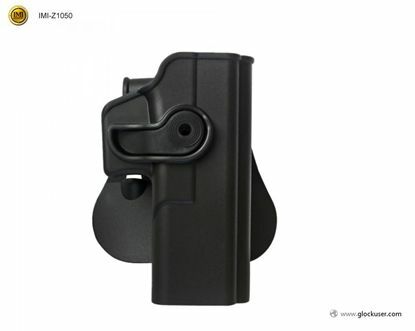 Belt Holster Attachment Fits all Paddle Holsters and Magazine pouches. 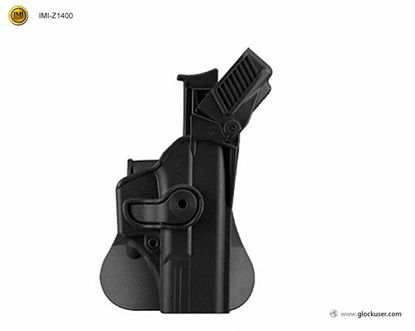 The Tactical Drop Leg Holster offers the versatility of a modular platform which can utilize existing IMI holsters and pouches. This Low Ride belt loop gives both the tactical and patrol officer the option of the IMI DEFENSE retention in a duty style holster. 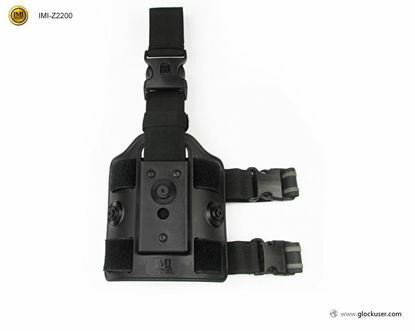 The IMI Defense Molle Attachment is designed as an optional attaching device for military and law enforcement applications and is demanded by the Israeli Military forces.